Do you have legal Re-volt? 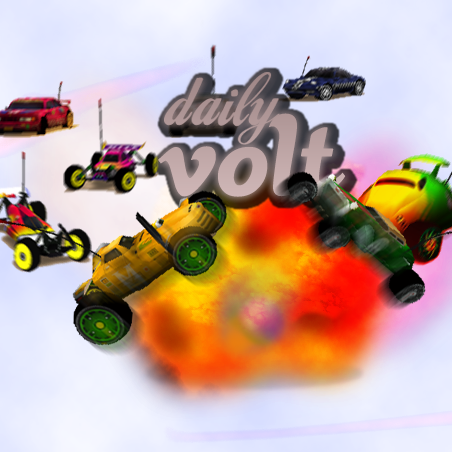 Will you support Re-volt RC Stories (SuperMOD)? What happens when the new track is made? Oh, I need to download it! What do you do to Re-volt?